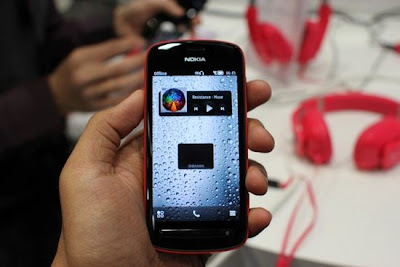 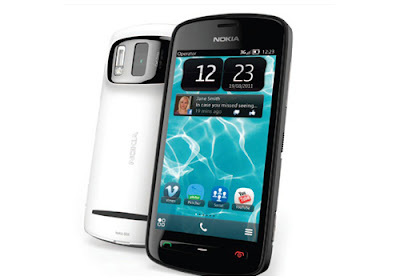 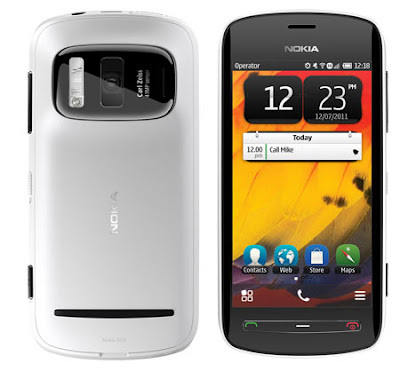 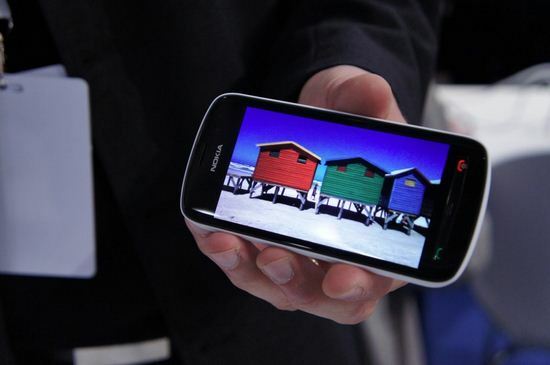 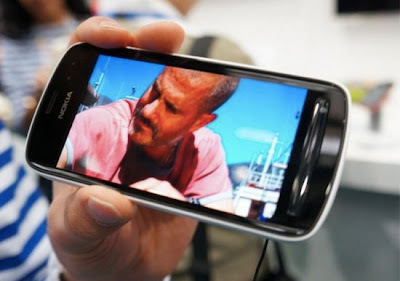 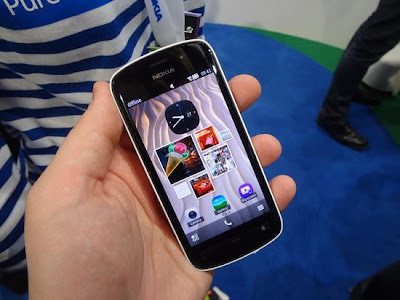 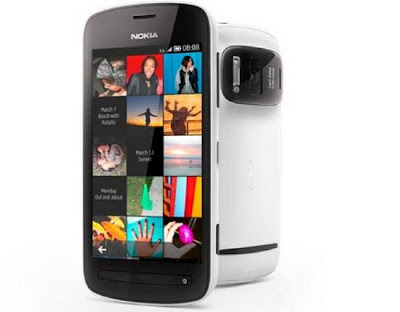 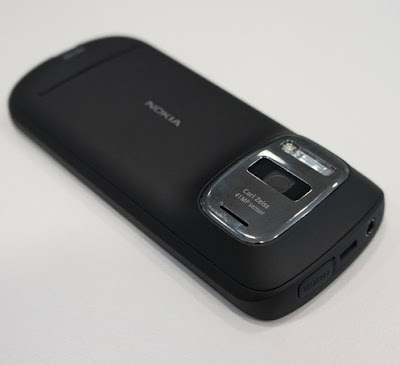 At the Mobile World Congress in Barcelona, Nokia announced the 808 Pureview, a flagship Symbian device with a 41-megapixel camera. 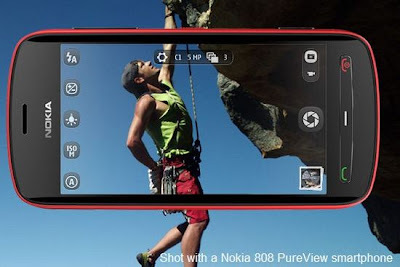 In addition to superior still imaging technology, the Nokia 808 PureView, also includes full HD 1080p video recording and playback with 4X loss less zoom and the world's first use of Nokia Rich Recording. 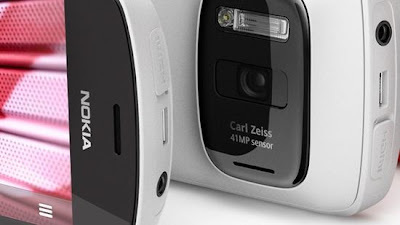 The headline feature is obviously the 41MP camera, and although you can't access all those megapixels, you can take 34MP photos that you can zoom into to dizzying levels. 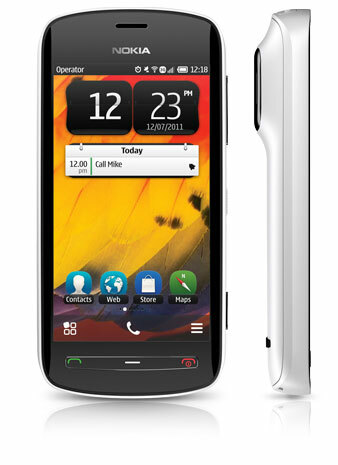 The 808 Pureview is a well equipped phone with a 1.3GHz single-core processor, 512MB of RAM, 16GB of internal storage, 4-inch Capacitive Touch AMOLED Corning Gorilla Glass Display, Symbian Belle Operating System, Orientation, Accelerometer & Proximity Sensors, Xenon Flash Camera with Geo-Tagging, GPS Navigation, Wi-Fi & Bluetooth Connectivity, Digital Compass and that huge 41 Megapixels Carl Zeiss camera which is capable of capturing 1080p video. 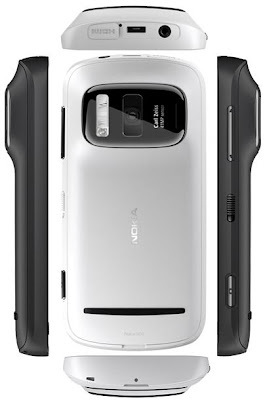 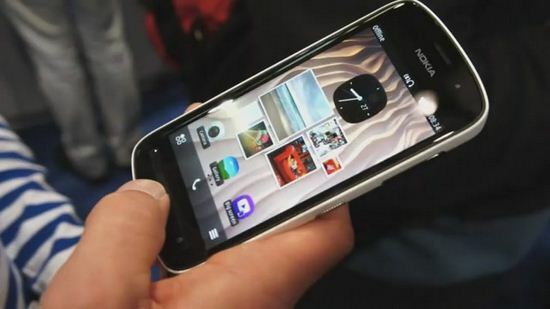 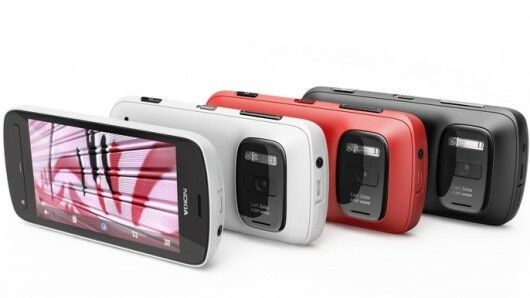 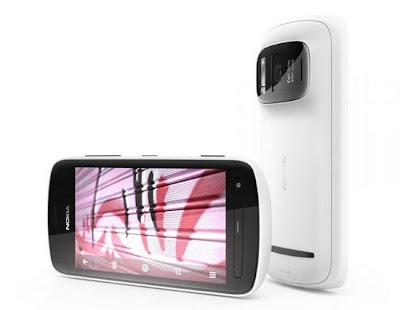 The Nokia 808 Pureview is set to land in the UK on 23 April and will rock a high-end price tag of £464.98. 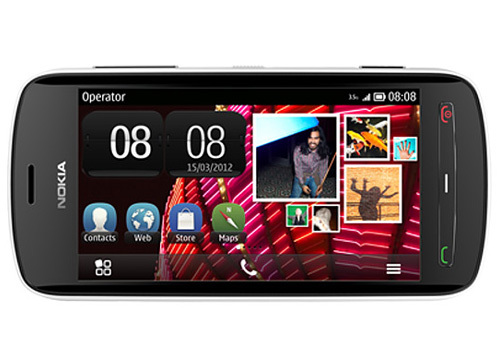 Others: FM Transmitter, Landscape Orientation and Geo Tagging.